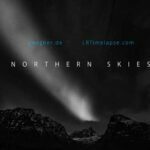 Northern Skies 4K is a short film that I made to show the beauty of the area north of the polar circle in winter time. 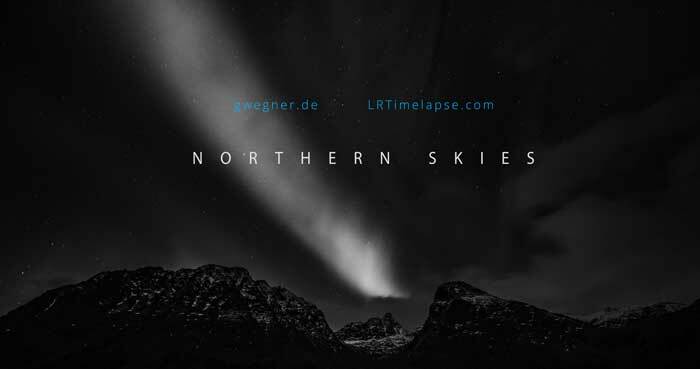 I’ve shot Northern Skies 4k during two trips to Northern Norway in November and December 2015. The music is a premiere for me: it’s the first time I composed and played my own soundtrack for a video. The song was composed and played by myself on the piano in one take, then I added the cello and some pads in Cubase Pro. 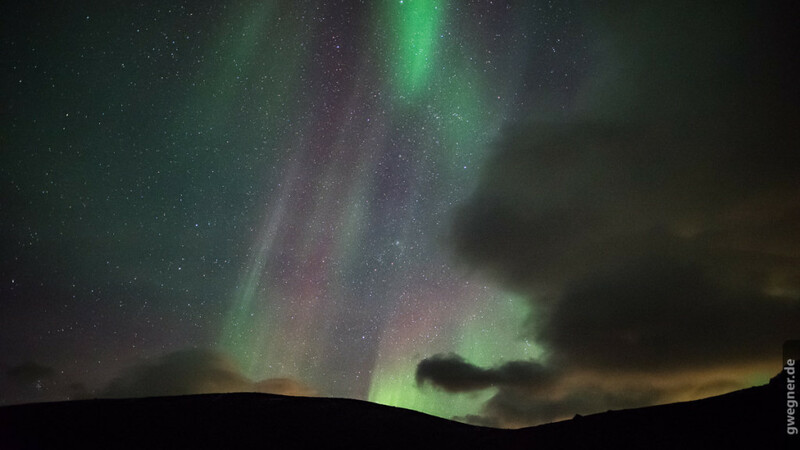 I think it adds a very personal aspect to the film and I really hope you like both, the music and my photography. I’ve used two Nikon D750 and a Nikon D810 with Sigma Art 20 f/1.4 and Sigma Art 24 f/1.4 lenses and the Nikkor 14-24 f/2.8. Slider was the Rhino-Slider controlled by the MDK-Controller. Editing and rendering was all done on a full RAW-file basis in LRTimelapse 4 Pro. The single clips were exported as 6K ProRes files directly from LRTimelapse Pro, mostly using the LRTimelapse Motion Blur Plus feature and then cut in Premiere Pro CC. The final cut and export from Premiere Pro was then in 4K. 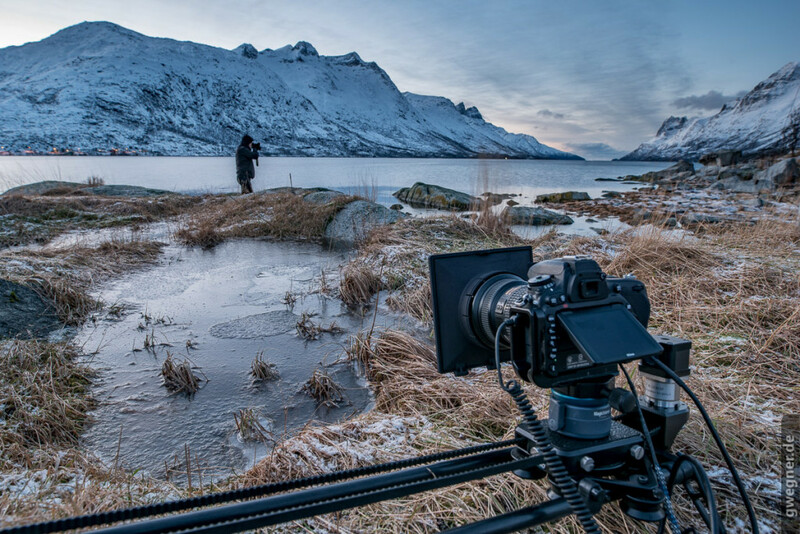 It’s just amazing to see the extraordinary quality that can be achieved with this rather simple and quick workflow. One reason for that for sure is the RAW-file-only processing that applies all editing, grading and even multi-pass deflickering all at once to the RAW files at the very end of the worlflow. The other reason is the great quality that the LRTimelapse renderer (based on ffmpeg) delivers, regardless if MP4 or ProRes. If you’d like to learn how to shoot and process time lapse like those in the video, make sure to check out my new EBook Timelapse Shooting and Procesing.